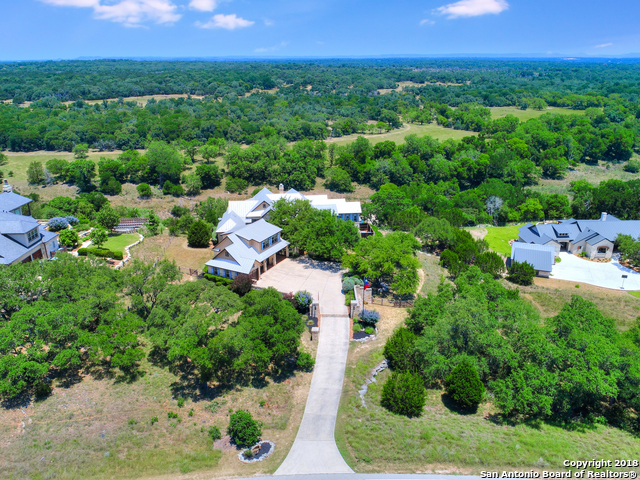 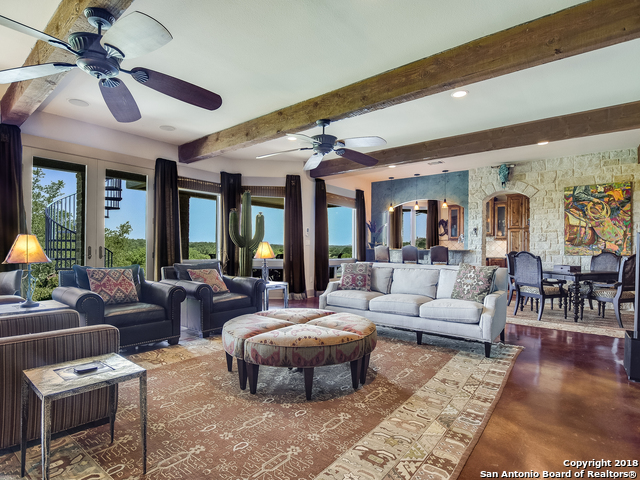 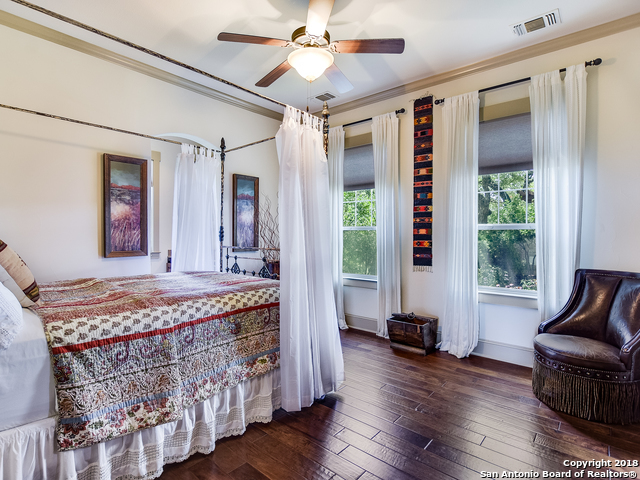 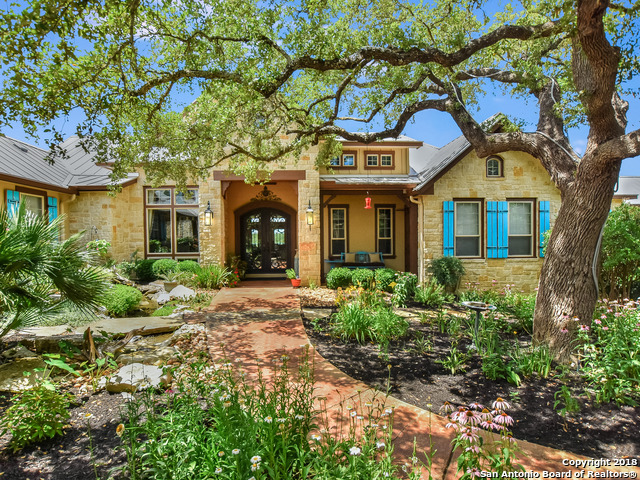 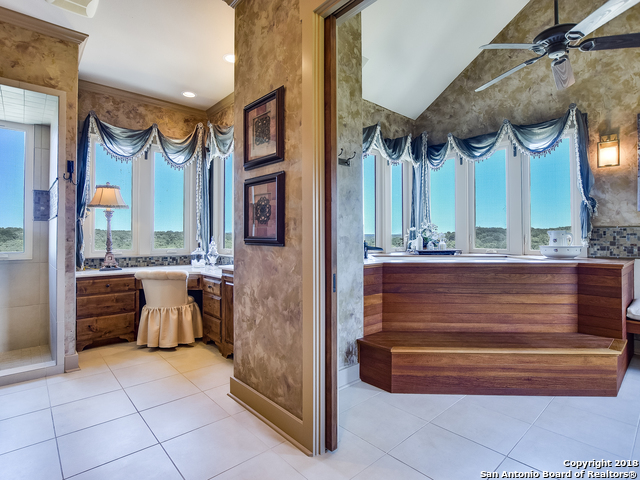 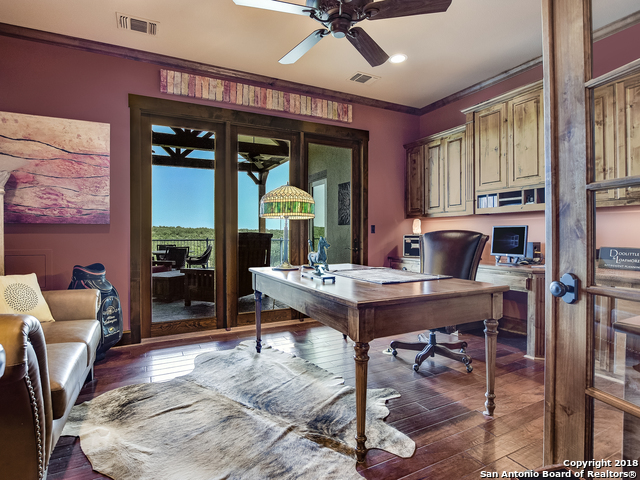 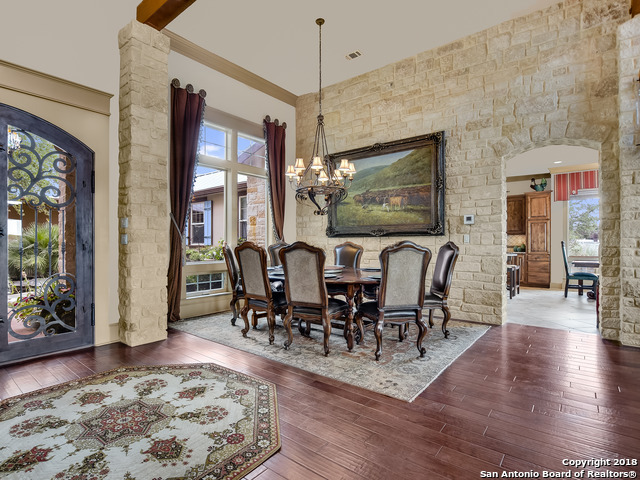 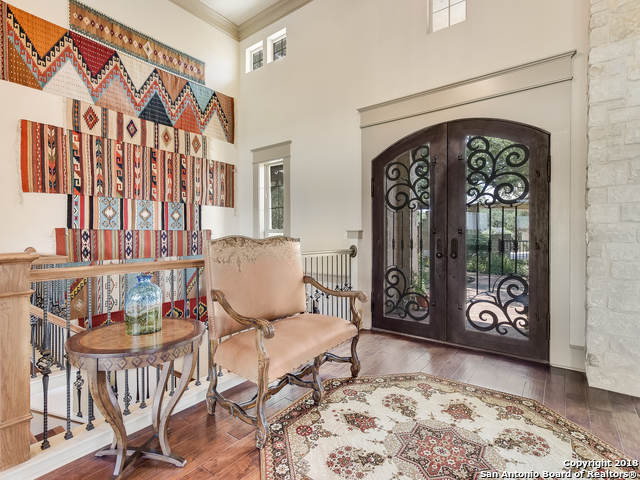 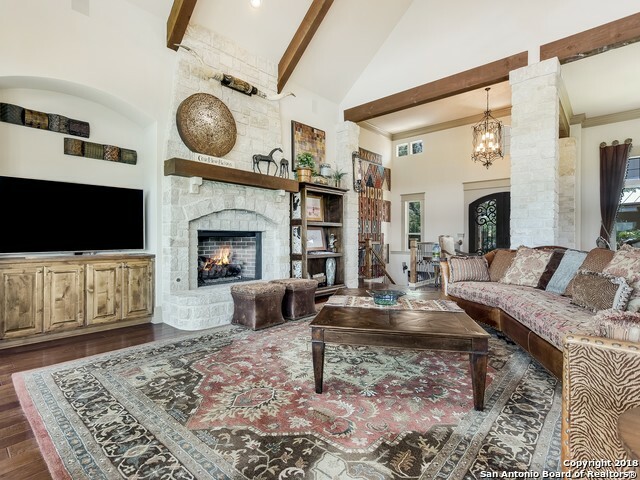 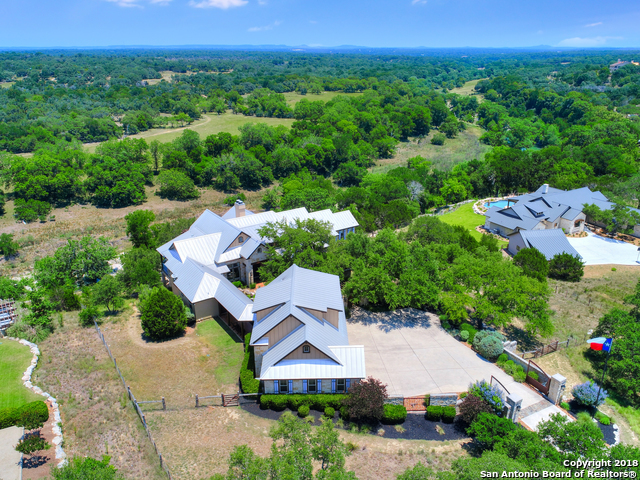 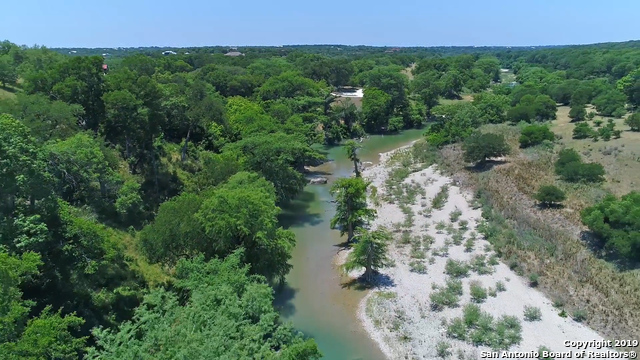 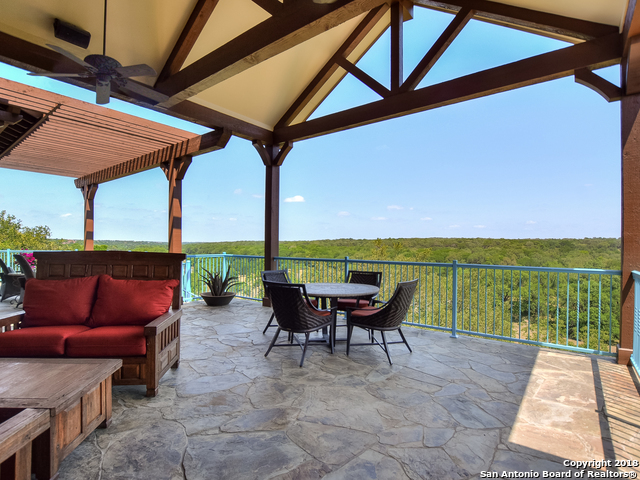 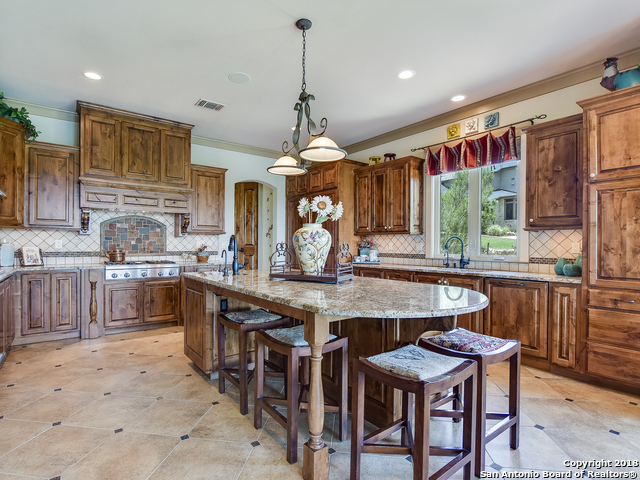 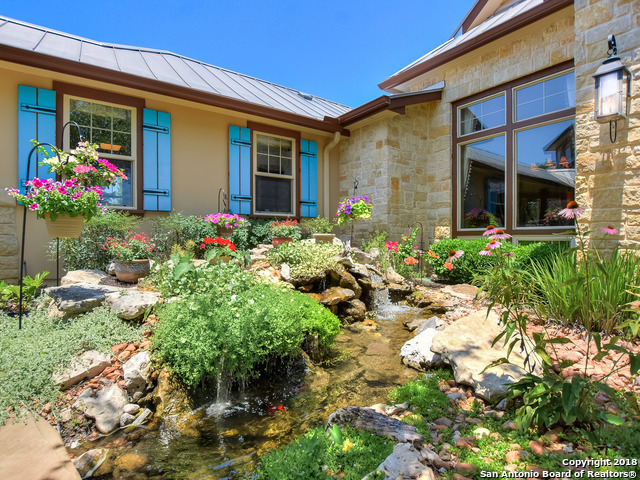 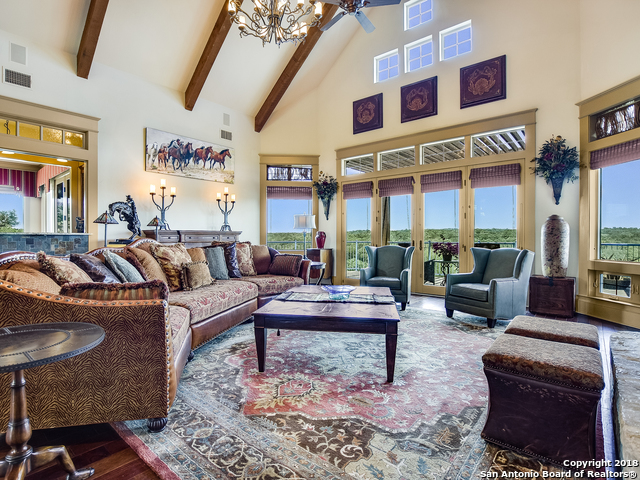 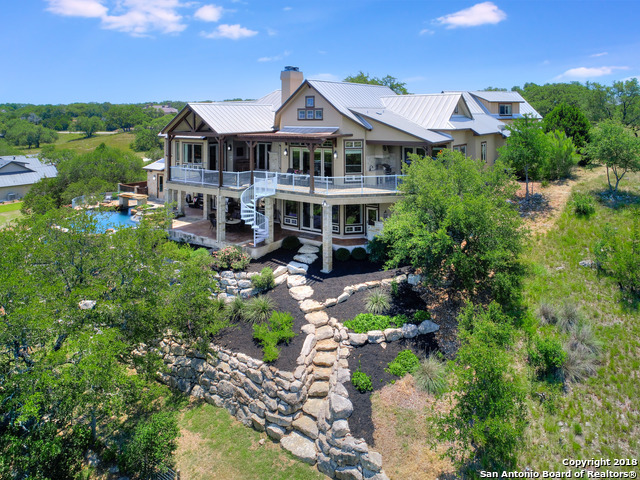 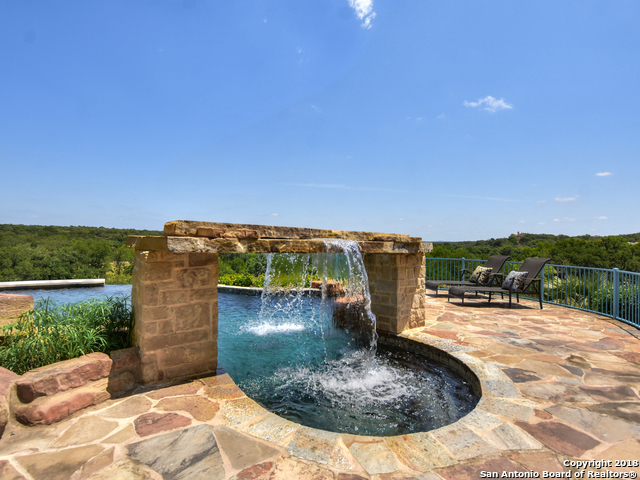 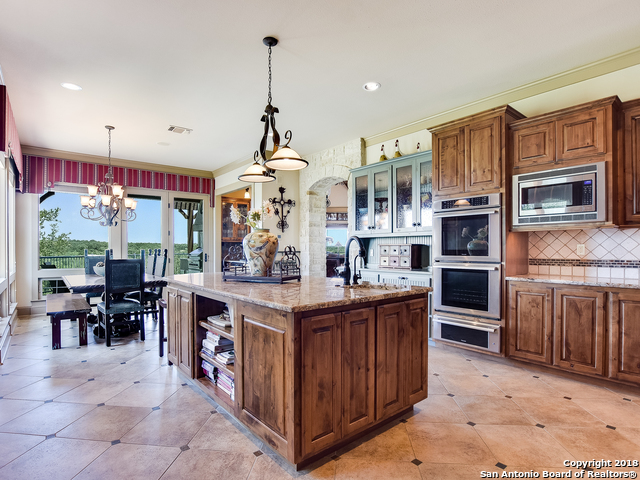 Stunning home on the Guadalupe River w/a private gate, panoramic views of the hill country! 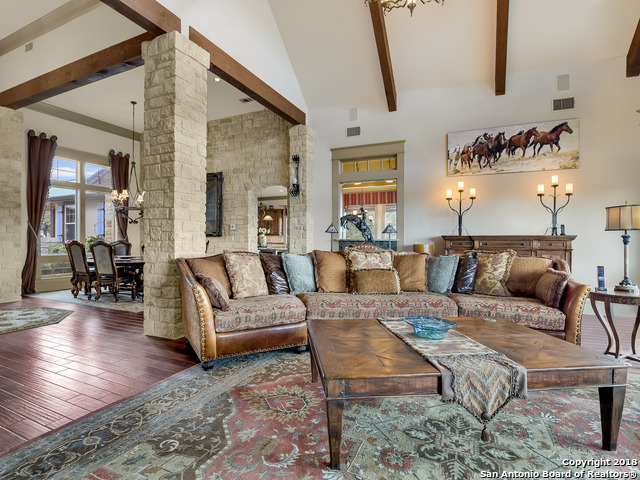 Resort style pool/spa, 2 waterfalls, upscale finishouts, hand-trowled walls, distressed hardwd flrs, 3 fireplaces & elevator. 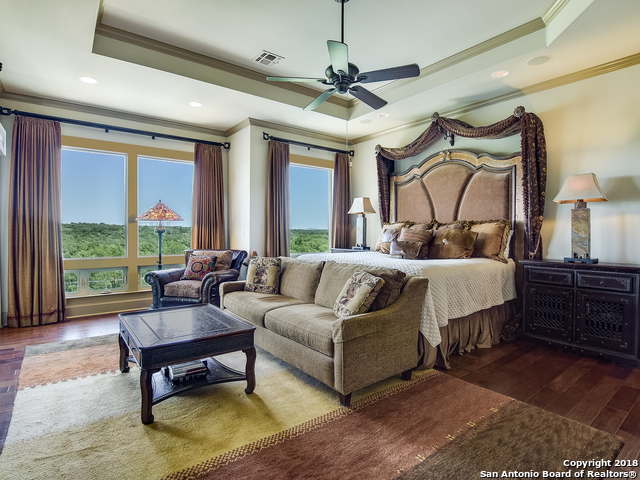 Commercial chef's kit w/Thermador appliances, pvt study, game rm w/kitchenette & secondary bdrms with en suite baths. 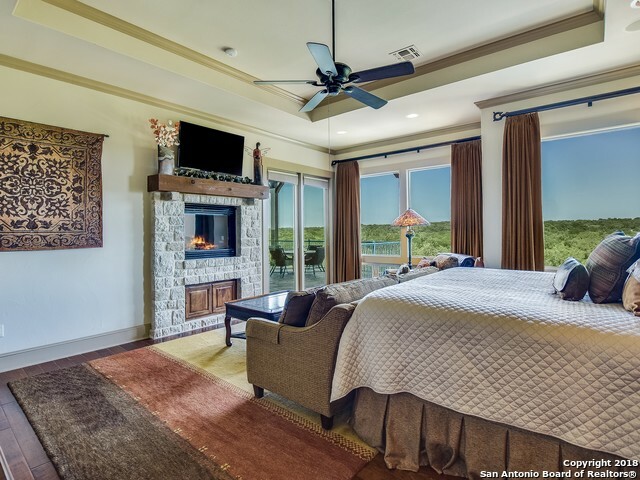 Split owners retreat w/spa bath & teakwood surrounded jacuzzi. 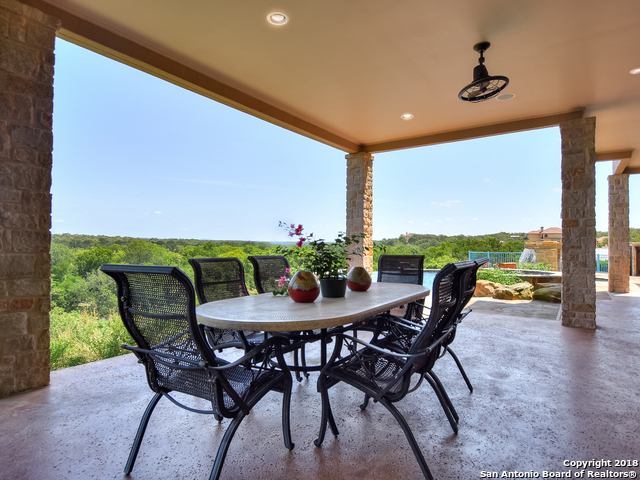 Exceptional al fresco living areas w/outdoor kit & views. 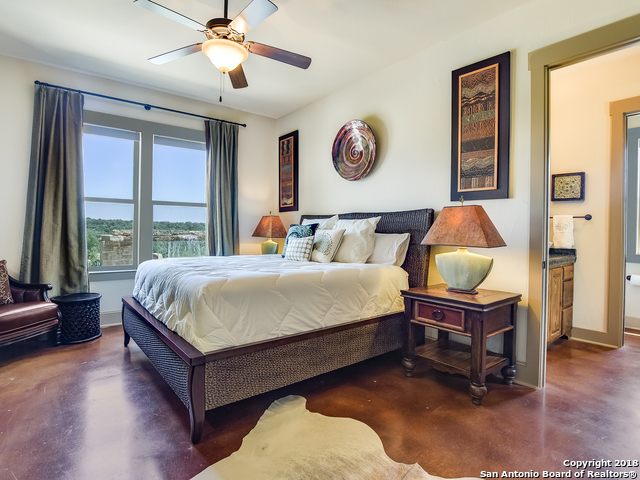 One bedrm guest quarters w/Bosch equipped kitchen. 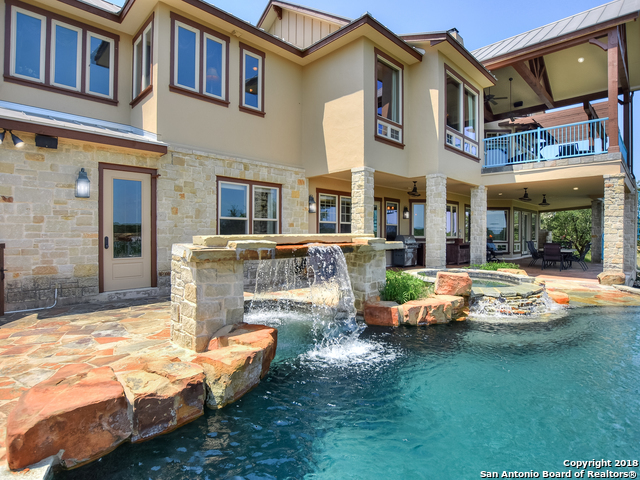 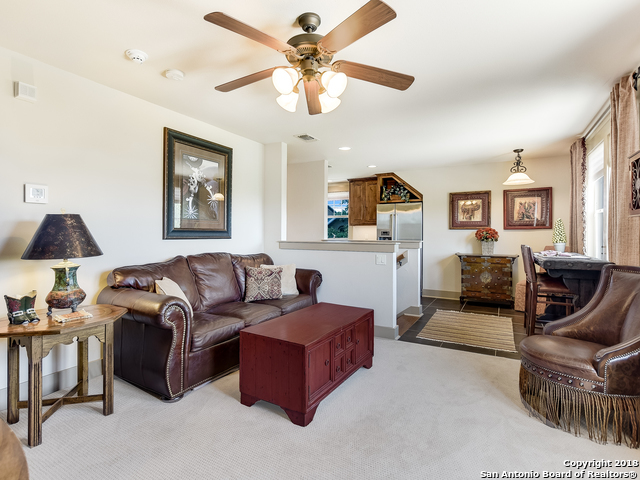 I would like more information regarding the property at 175 RIVER CROSSING, Boerne TX 78006 - (MLS #1318057).